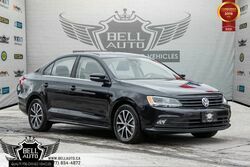 Dealership Toronto ON | Used Cars Bell Auto Inc.
Bell Auto Inc. is the region’s family-owned used car dealership, specializing in quality models for every budget and style. 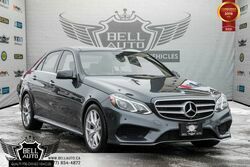 With over 20 years of experience and 200 vehicles to choose from, Bell Auto Inc. remains the No.1 destination to shop for a vehicle in the Greater Toronto and North York area. 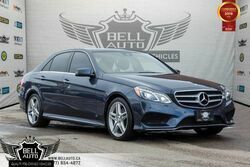 Our pristine selection includes models from BMW, Mercedes-Benz, Cadillac, Honda, Mazda, Volkswagen and many more. 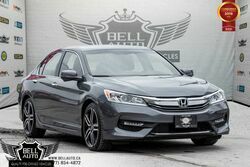 From luxurious sedans to sporty hatchbacks, you’ll find an impressive array at Bell Auto Inc.. We also have an onsite service center and a dedicated financing team to serve you better. If you’re looking for an easy, no-hassle approach to the car shopping process, choose Bell Auto Inc.! It took me almost 2 years before i came across bell auto. I had a hard time getting financed because of my credit situation but when I met Danny, he made sure of his words and went above and beyond in getting me financed. I would say without Danny I wouldn't be cursing in my fully loaded Nissan Altima. He was a good listener and gave his best every step of the way ... . Deserves for stars because he even delivered my vehicle all the way to London ON. 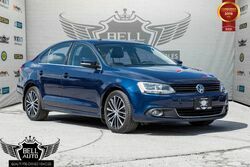 Excellent experience with him and Bell auto. So I got the first car of my life and “Ali” is such an amazing sales man. He helped not just in finding a car but with giving me honest opinions as well. Trust me if Ali is taking care of you at Bell Autos you have nothing to worry about. Amazing experience. Would definitely recommend Bell Auto and Ali!! Ali’s customer for life now! My girlfriend bought a Genesis from Bell Auto and it is THE BEST CAR BUYING EXPERIENCE WE HAVE EVER HAD. The staff is friendly, professional and most importantly HONEST. They are family owned and operated, and it shows. You can tell they treat each customer as though they are selling a vehicle to a family member or friend. We got exactly what we found online when we ... went to the dealership, and the vehicle they sold us seems safe and reliable. I would definitely recommend friends or family to Bell Auto, and no matter who you work with, you'll get premium treatment. Thank you for the great experience! 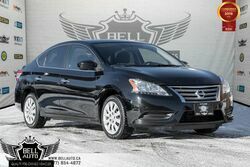 I honestly can say that the service I received from Danny at Bell Auto was incredible. He went above and beyond to ensure I was satisfied with what I was purchasing and making sure that everything I was looking for in an SUV given the budget I had was met. He was extremely patient and answered every question I had even when I drove my vehicle off the lot and had a ... question on particular functions of the vehicle, rather than telling me to read the manual he guided me through what I needed assistance on. 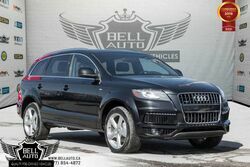 The detailer at Bell Auto was also extremely friendly and ensured that I left the lot with a well cleaned SUV. Danny made my experience of purchasing my vehicle extremely simple, hassle free and enjoyable. Leaving with a smile with great a experience and a perfect choice for me and my family. I highly recommend this company to my family and friends who are interested in purchasing a vehicle. Love my new truck! Thanks Danny and to Bell Auto ?